Looking for sewer line repairs in Anna Maria, FL? or new sewer line installation services? Rooter-Man provides all kinds of sewer line repair and replacement services. 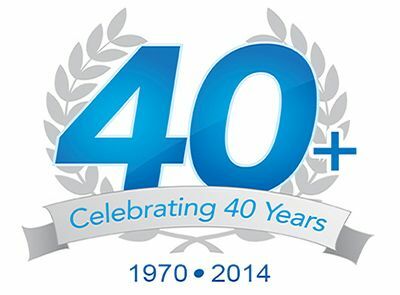 Rooter-Man has 40+ years of experience in the sewer industry. Our expert technicians and state-of-the-art equipment can solve any sewer line problems you may be experiencing in your home or your business. Sewer lines that are damaged or in bad condition can leak and cause soil contamination that is hazardous to the environment and your health! Trenchless method- sewer line repairs in some cases can be completed without having to dig up trenches. Having to dig up a trench can wreck sidewalks, streets, trees, and cause a lot of other inconveniences. Trenchless sewer line repair services offered by Rooter-Man of Anna Maria, FL can make use of state-of-the-art equipment that ensures less environmental damage. 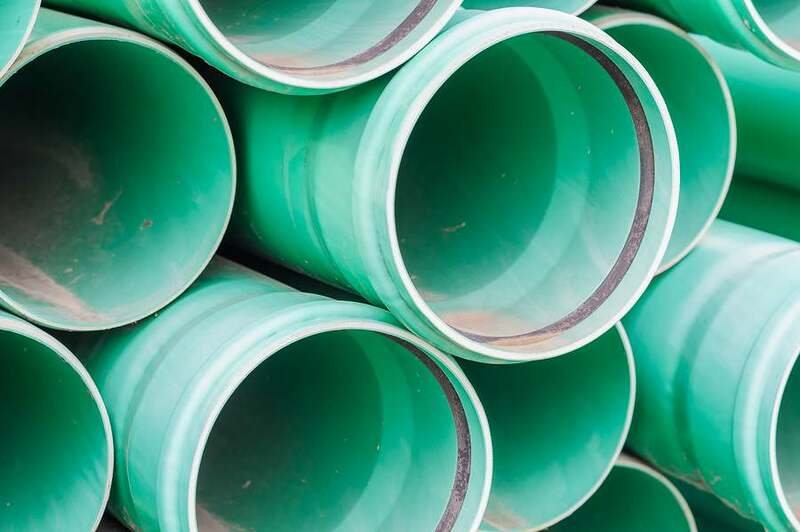 Experts say trenchless sewer line repairs are equally durable and can last anywhere from 20 to 50 years. We have used Rooter-Man for more than 20 years. The service is great! The most professional, cleanest, and knowledgeable plumber that has ever come to our house. Thank you!! Whatever your sewer line need to be repaired or replaced, Rooter-Man of Anna Maria, FL will get the job done using whatever method is best for your individual situation.